The Community Conservation Champions Project received £302,000 from the Heritage Lottery Fund, £67,000 from Natural England through Defra’s Aggregates Levy Sustainability Fund, £2000 from the Malvern Hills Area of Outstanding Natural Beauty (AONB) and £1000 from the Tomlinson Brown Trust. 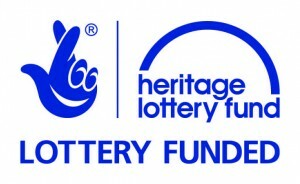 The Heritage Lottery Fund (HLF) sustains and transforms a wide range of heritage though innovative investment in projects with a lasting impact on people and places. As the largest dedicated funder of the UK’s heritage, with around £255million a year to invest in new projects and a considerable body of knowledge and evaluation over fifteen years, it is also a leading advocate for the value of heritage to modern life. From museums, parks and historic places to archaeology, natural environment and cultural traditions, it invests in every part of our heritage. HLF has supported more than 30,000 projects allocating £4.5billion across the UK. 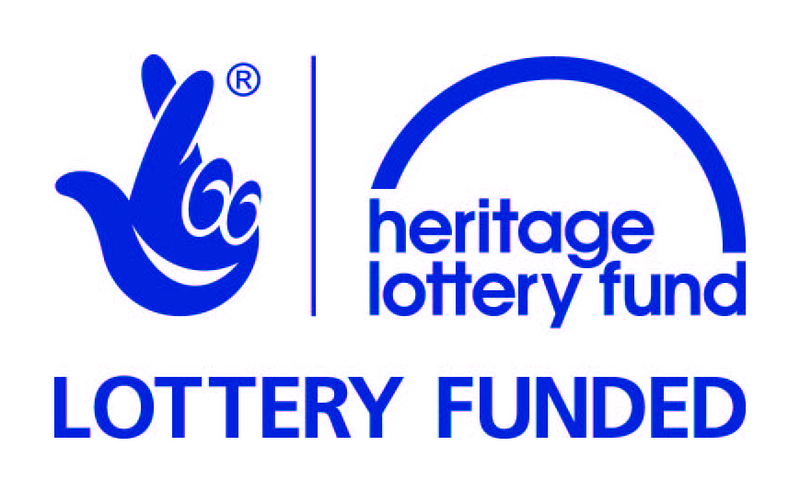 For more information about the Heritage Lottery Fund please go to the Heritage Lottery Fund website. 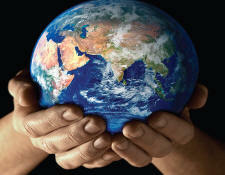 This fund, the Aggregates Levy Sustainability Fund or ALSF, aims to address the environmental and social cost of aggregate extraction by delivering environmental improvements, minimising the demand for primary aggregates, promoting environmentally friendly extraction and transport, encouraging the use of recycled and alternative materials, and reducing the local effects of aggregate extraction. Natural England is one of a number of organisations selected by Defra to award Sustainability Fund grants for projects which reduce the effects of aggregate extraction. Natural England’s ALSF Grant Scheme aims to support projects that reduce or research the effects of aggregate extraction on nature conservation, landscapes, access, informal recreation and communities. In March 2011 Defra announced that the Government had decided to discontinue the Aggregates Levy Sustainability Fund after the Financial Year ending on 31 March 2011.
the AONB Unit includes the Sustainable Development Fund and the Landscape and Biodiversity Enhancement Grant. For more information about the Malvern Hills AONB funding opportunities please go to the funding section on the Malvern Hills Area of Outstanding Natural Beauty website.